We have already talked about Voice of the Employee. It collects the needs, wishes, hopes, and preferences of the employees of a given company. VoE considers specific needs, such as salaries, career, health, and retirement, as well as implicit requirements to satisfy the employee and gain the respect of colleagues and managers. Manually extracting ideas from text is tedious and expensive at best and impossible because of the large volume at worst. If you’ve ever been in a medium-sized or large company, it’s very likely that you often had to fill out surveys. Most of them are from HR. Two types of questions compete for your attention in these surveys: open and closed. Closed questions supply the participants with a specific line of possibilities, asking them to choose one of the available answers. Instead of making participants answer a closed survey’s canned questions, open questions allow people to be free to express their specific feelings about the company, their job, and everything around them. They are definitely a company’s most valuable source. The feedback that employees provide is extremely valuable for understanding strengths and weaknesses, and above all, areas where the latter can be improved. Open and closed questions differ especially in the role the employees are expected to take. Closed questions limit the respondent to a group of alternatives provided, while open questions allow them to express an opinion without being influenced by the researcher (Foddy, 1993: 127). Up to what point would you recommend this company as a good place to work? The most effective surveys, like the eNPS, will carefully balance both types of questions. People who respond to open questions appreciate the chance to be as open and frank as they want. They have the freedom to answer exactly how they want, in their own words, assuming that their opinions will be heard. This is a great advantage over closed questions, which are perceived as expecting there to be a “right answer”. Closed questions invite insincerity, while open questions offer participants an open field to express themselves without limits and to truly reveal what they feel. Open questions are one of the most effective ways to gather employee opinions; they offer them an open forum to make suggestions and present innovative ideas. 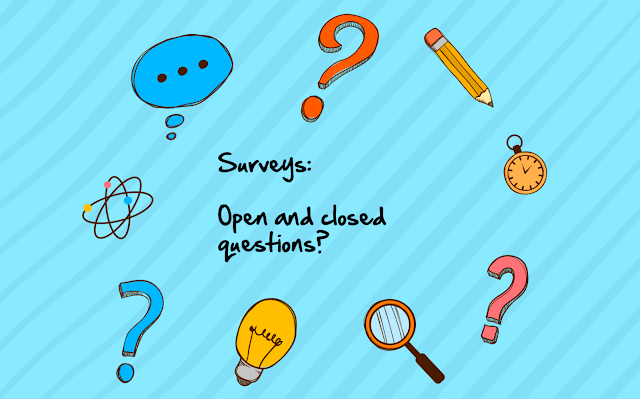 A careful balance of open and closed questions will help ensure your survey doesn’t take too much time or effort, at the same time delivering a surprising snapshot that your company can use to grow and improve. Given that organizations have an overabundance of data, the VoE analysis needs to fall back on automatic analysis platforms like MeaningCloud to extract the meaning hidden behind the words. 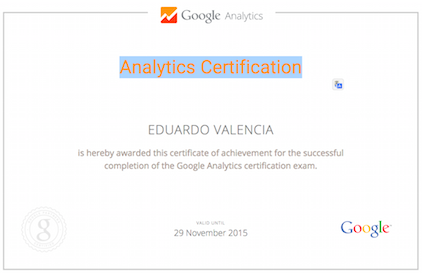 For this task, VoE analysis makes use of text analytics, sentiment analysis, and profiling tools. These technologies allow you to listen, analyze, and measure in order to improve the organization. Intel, for instance, asks its 106,000 employees to complete an annual survey that measures the company’s work environment. Workers are asked if they are proud to work at Intel and if they expect to continue working there for the next five years. Intel uses sentiment analysis to measure how its employees feel through private blog comments or answers to open survey questions.